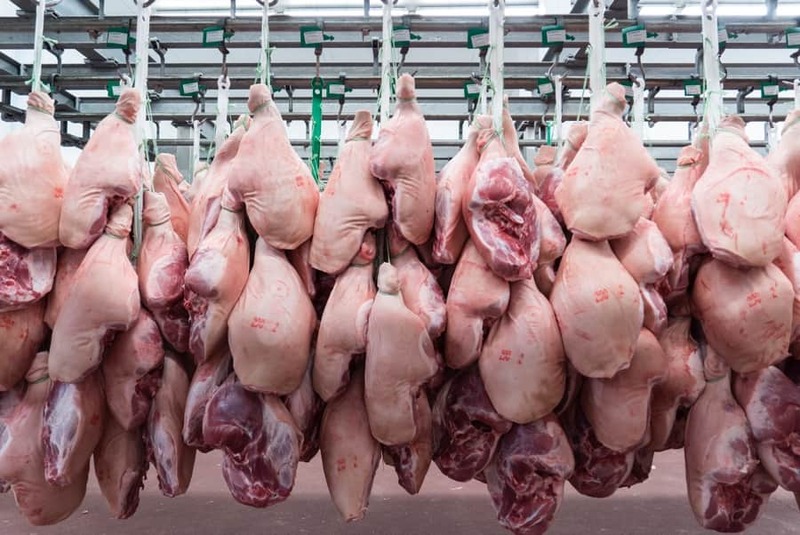 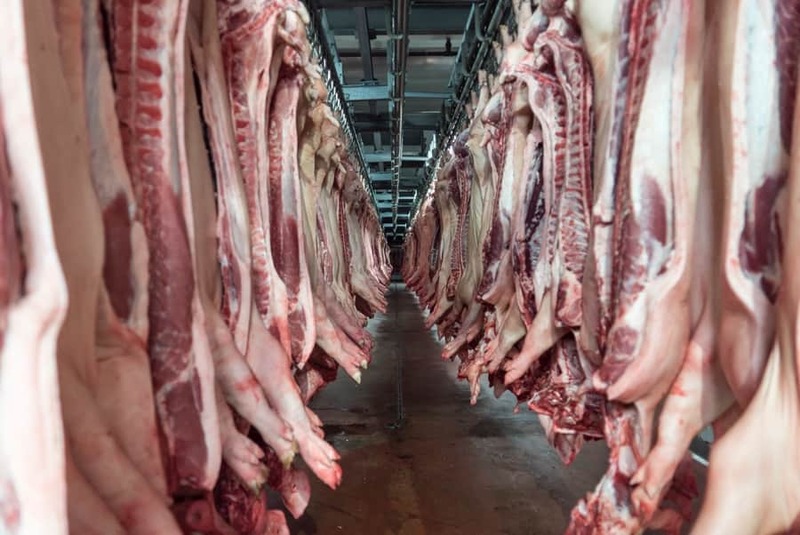 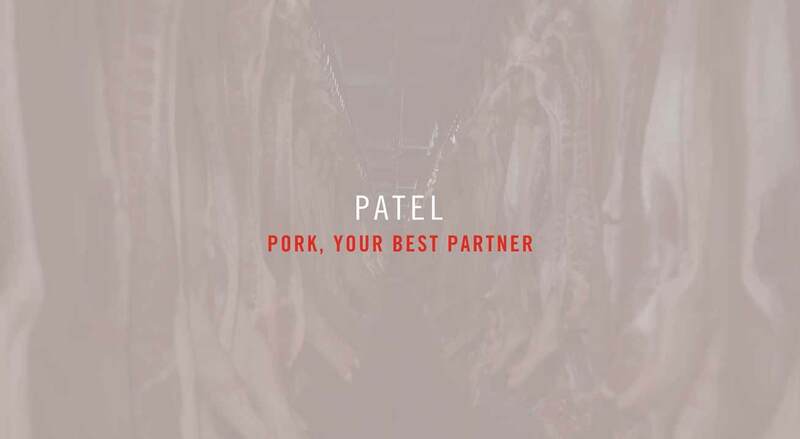 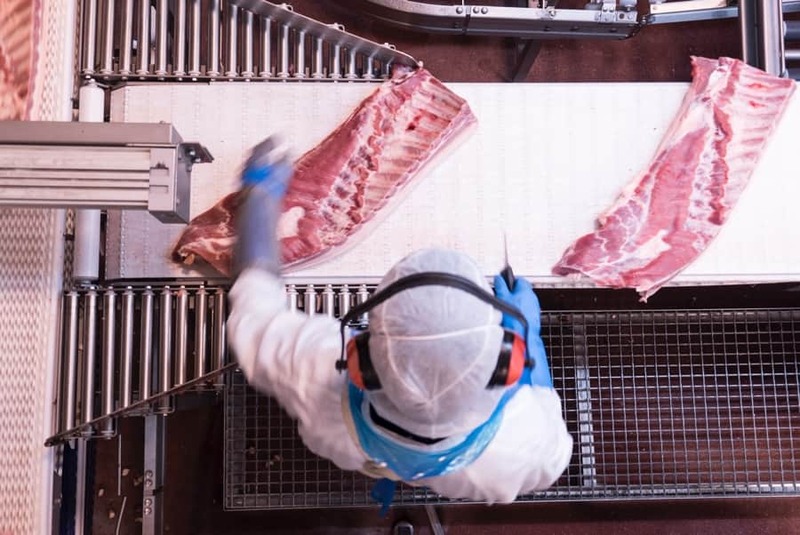 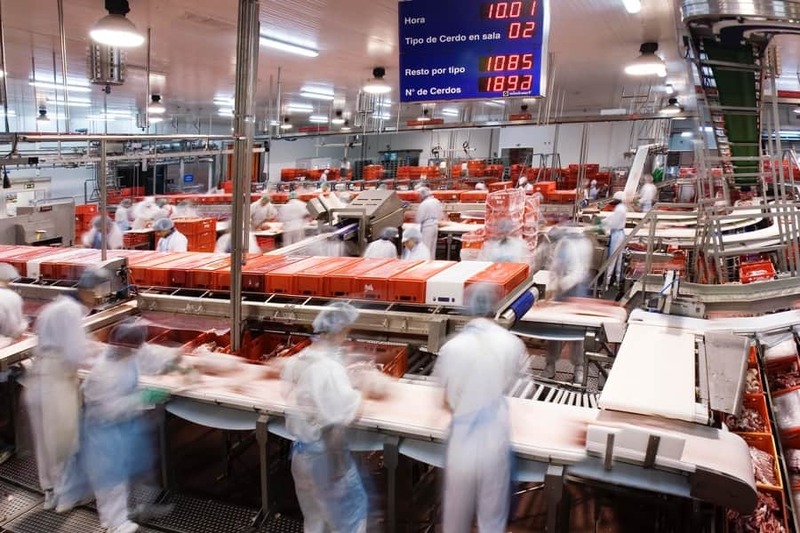 Patel is the Vall Companys Group's most versatile abattoir and pork cutting and distribution plant. 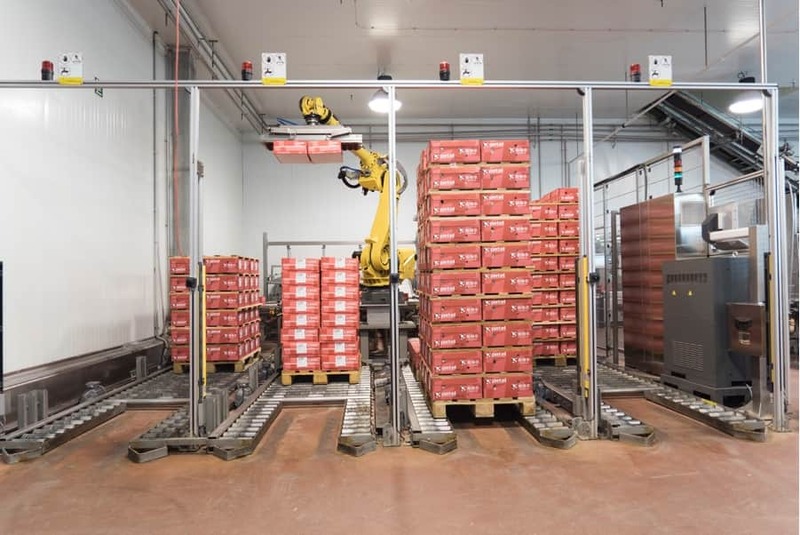 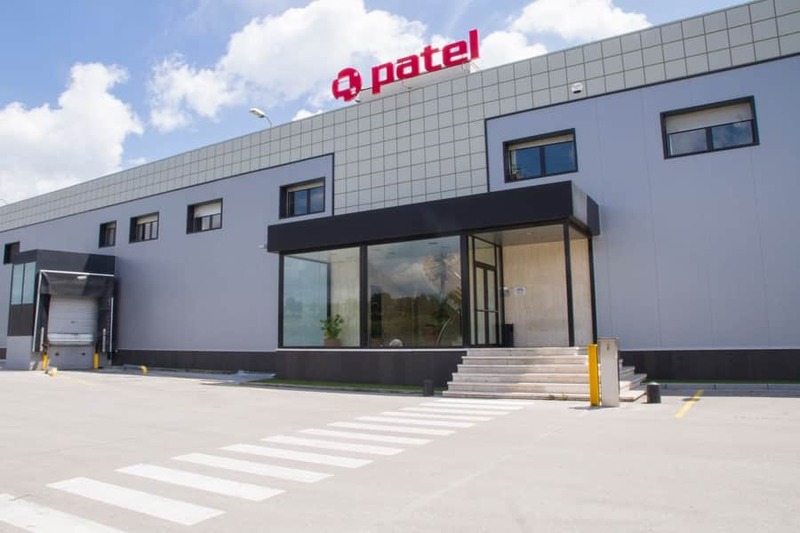 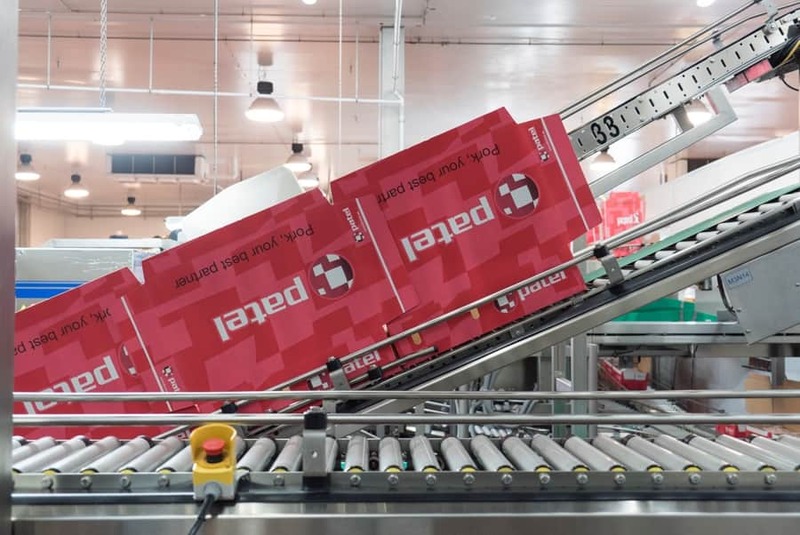 With its state-of-the-art facilities and a professional team endowed with a wealth of experience in the industry, Patel is able to satisfactorily meet any production challenge from its customers, whether in terms of production capacity or in customising cutting and end product packaging. 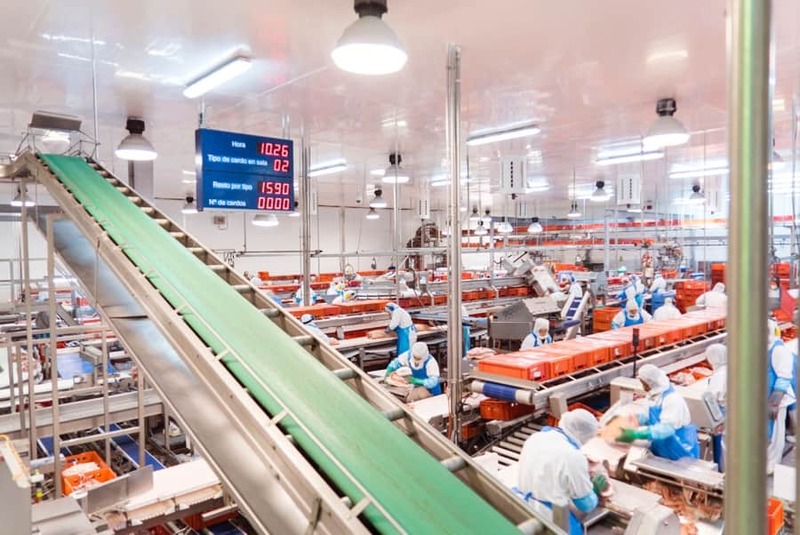 Furthermore, this plant holds the most stringent certifications, including permission to export to the USA.